✓ Easy Step-by-Step Travel Planning. ✓ Thousands of Experiences and Inspirations. 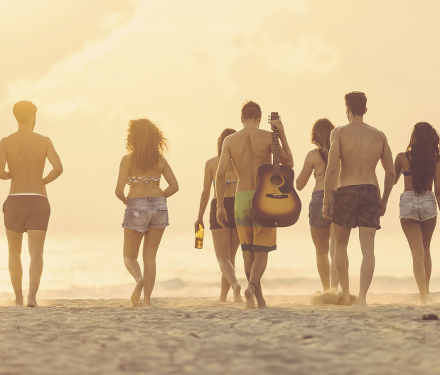 ✓ Find cool Travel Buddies. 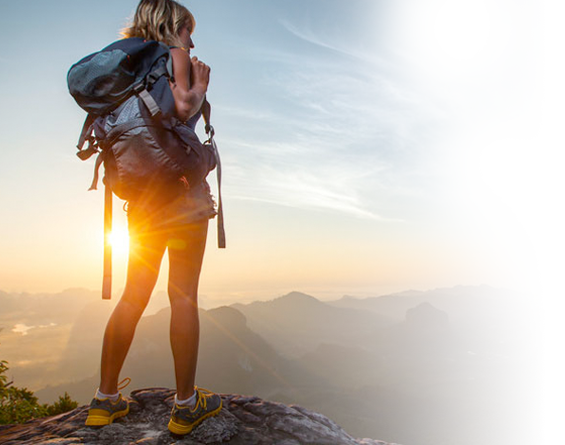 ✓ The best Backpacks and Packing Lists. ✓ Make your personal Bucket List. ✓ Create your own Travel Blog. 100 % free and uncomplicated! You don't know where you want to go and what you can expect? Let us inspire and inform you! Thousands of experiences and inspirations. Facts and informations to more than 170 countries in the world. you will save 20% without sacrificing comfort. you will experience more adventure and you are prepared for everything. your journeys will be uncomplicated and unforgettable. With our strategy you will definitely find the cheapest flights. Be smart! Save time and money! Follow our tips and tricks and you will have no more problems with your visa and passport. Save a lot of money with the right credit cards! We have listed only the best for your country. Here you will find packing lists for women and men in three differnt climate zones! Get the best backpacks in differnt sizes. You will find more than 20 test winners. Protect yourself during your journey! Find the best travel insurances for your country. The perfect guide to discover the best hostels and hotels. A lot of tricks and recommendations! We will show you how to have a save journey. Klick through numerous tips and tricks! So you have planned your journey and saved a lot of money as well as time. Now it's time to maximize your pleasure during your journey. Have fun! You want to create travel blogs uncomplicated and for free? You wish to have more fans and even earn money? Here you are definitely right! Create travel blogs for free! Even earn money and get more fans! You want to create your very personal travel blog? Create your own text, image or video blog. Make your diary, share it with family and friends or with the whole world. You decide! You want to increase your reach and earn additional money? Just create 5 travel posts and apply for a membership in the Better-Go-Now Team. Earn money for each click!